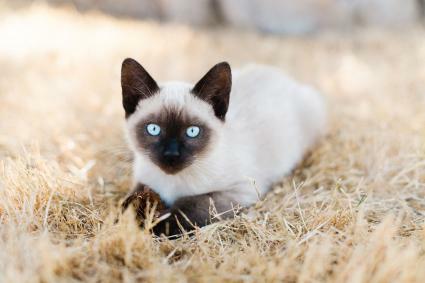 Names for Siamese kittens often focus on their Thai heritage, coat color, and eye color. Names from ancient Egypt are also popular for these cats. 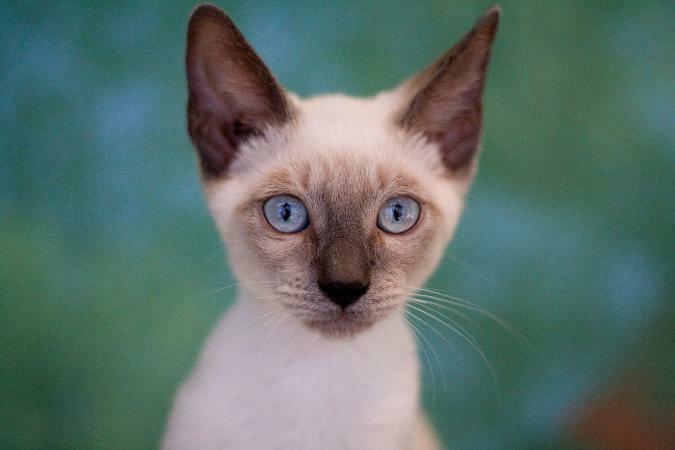 If you have a beautiful new Siamese kitten and are looking for something different, consider one (or more!) of these out-of-the-ordinary names. 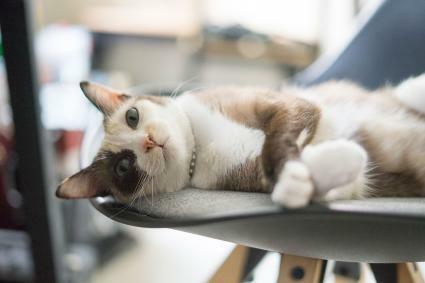 While it's true that some of the most distinctive characteristics of a Siamese cat are their striking coat color and blue eyes, another aspect much less focused on during naming is their personality. 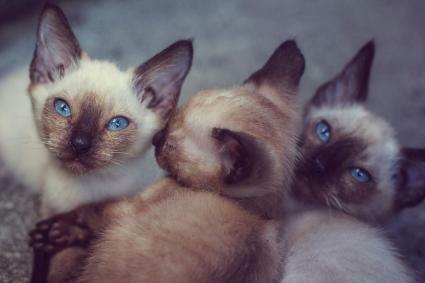 Siamese are known for being extremely "talkative" and outgoing. Based on their vocal and opinionated nature, names of famous talk show hosts can be great choices for a Siamese cat. Siamese cats are also known for their sleek, agile bodies and incredibly acrobatic jumping skills. Acrobatic skills, terms and experts are a good source of names for these limber felines. Siamese have a reputation for being funny with an exuberant, clownish nature. Famous clowns offer a great treasure trove of potential names for your kitten. Along with their athletic ability, their slender and elegant form makes one think of an accomplished dancer. 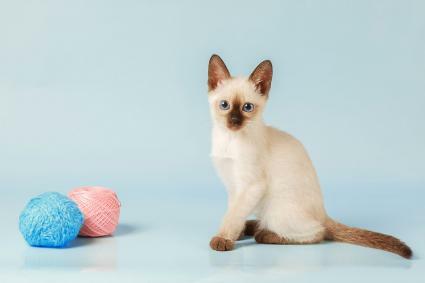 Several types of dancing names could work for a Siamese kitten. If your dancing Siamese has a royal air, consider naming him or her for one of the deities of dance. There are countless name possibilities for Siamese kittens. If you want yours to really stand out, look for inspiration outside the "usual" options to capture your cat's uniqueness.